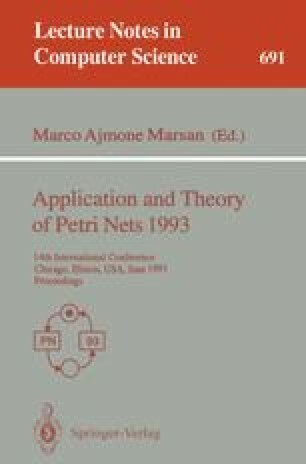 Structure theory is a branch of net theory devoted to investigate the relationship between the structure and the behaviour of net models. Many of its powerful results have been derived for some subclasses of ordinary (i.e. all weights one) Place/Transition net systems. Nevertheless, weights may be very convenient to properly model systems with bulk services and arrivals. They can be implemented by means of ordinary subnets, but then the original structure of the net becomes too complex, even in the simplest cases, to be amenable of some interesting structural analysis techniques. We present here some results regarding the structure theory of a subclass of (weighted) Place/Transition systems that naturally generalizes the ordinary subclass of Free Choice systems: Equal Conflict systems. We concentrate on a couple of important results concerning the relationship between the structure (in particular, represented by the state equation) and the behaviour. Actually, we show that liveness of bounded Equal Conflict systems can be decided verifying that there is no solution to a linear system of inequalities in the integer domain, and that live and bounded Equal Conflict systems have home states. This work has been partially supported by the projects P IT-6/91 of the Aragonese CONAI (DCA), CICYT TIC-91-0354 of the Spanish Plan Nacional de Investigación, and Esprit W.C. 6067 (CALIBAN).